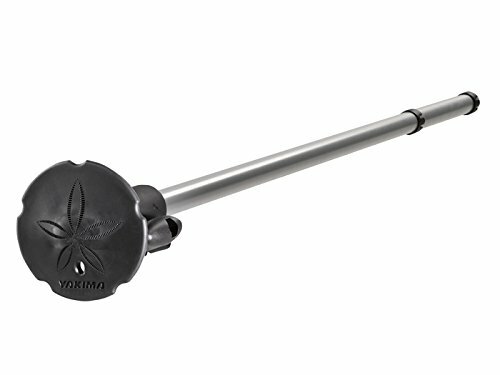 Are You Looking For An Effective And Efficient Way To Convey Surfboards As Well As Stand-Up Paddle Boards Start Using The Dakine / Thule or Yakima Style Dorsal SUP Rack Pads Set, That Is Armed With Essential Features That Make This Product Apart From The Rest. 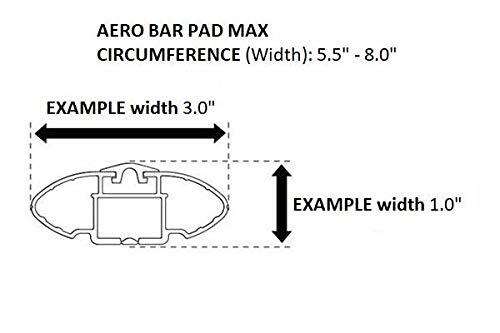 Easy Convey Of Surfboards As Well As Stand-Up Paddle Boards The 20 inch (Dakine Style) Dorsal SUP Rack Pads set fit most aero bars with a 5.5 - 8.0" inch circumference (see diagram) and offer an effective way to convey surfboards, as well as stand-up paddle boards. 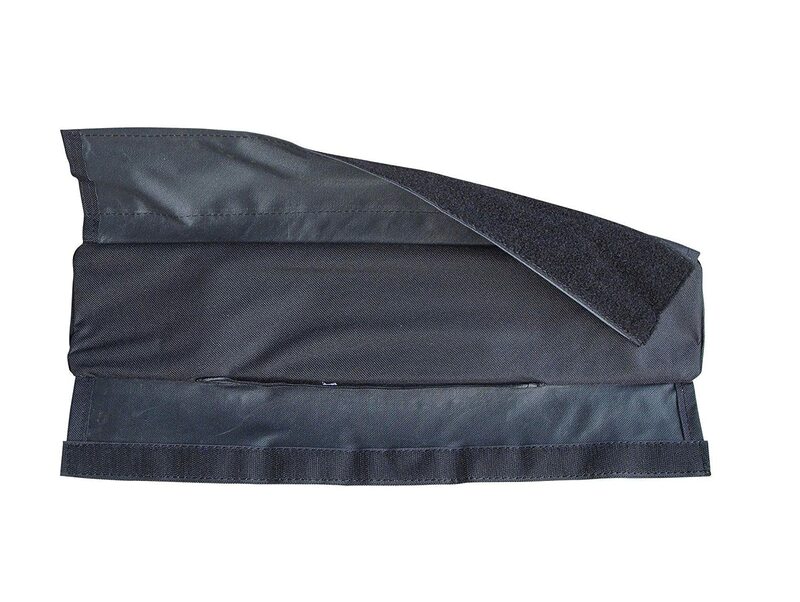 Reliable Material For Longer Life - This rack pads set is integrated with top grade EVA foam and is secured by a weather proof nylon sleeve. 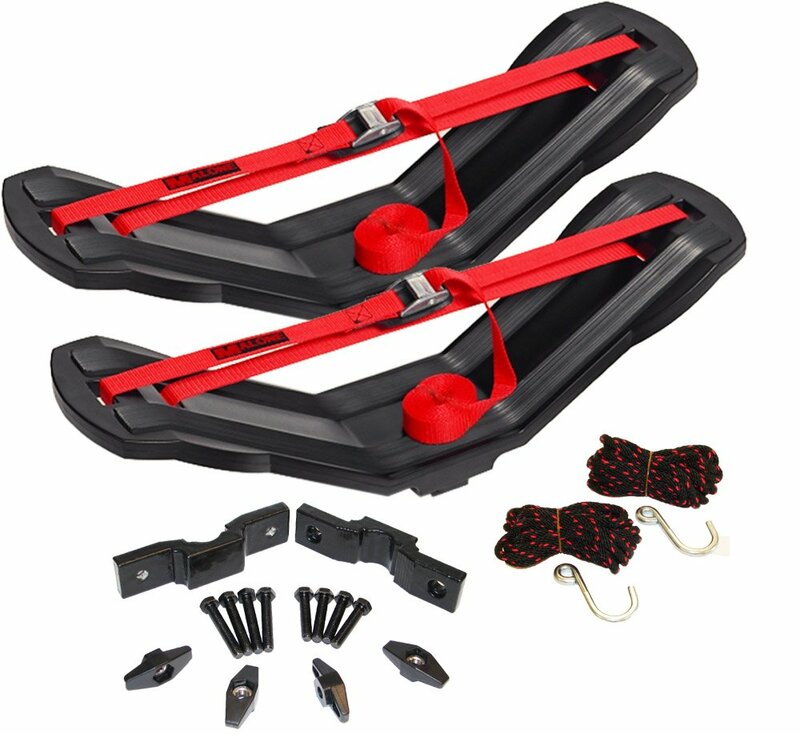 It comes with pads that will secure board from your cars cross bars. 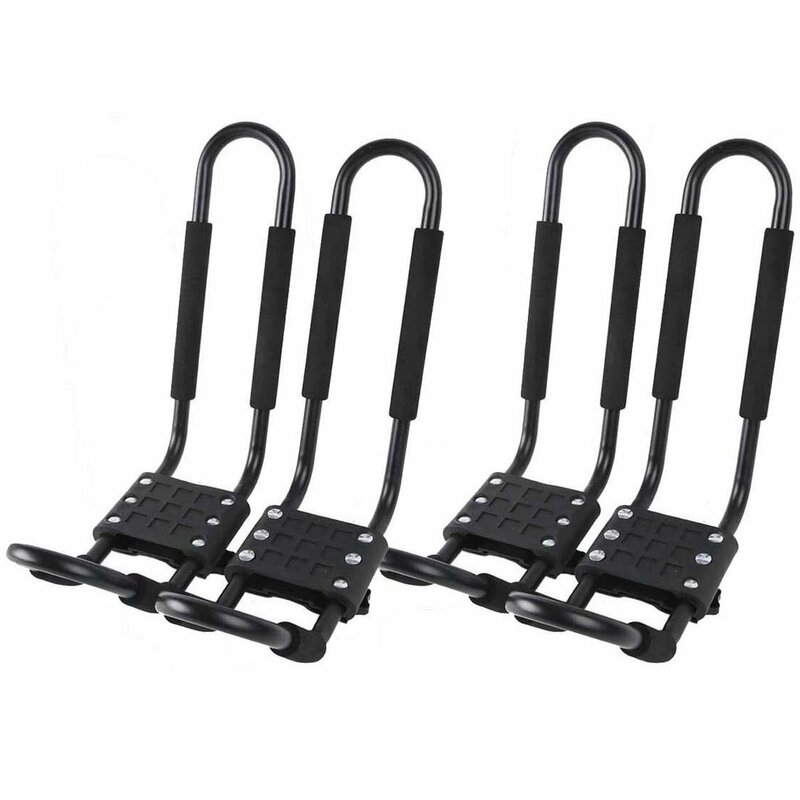 The middle positioned closure straps and keep the rack pads secured while using. 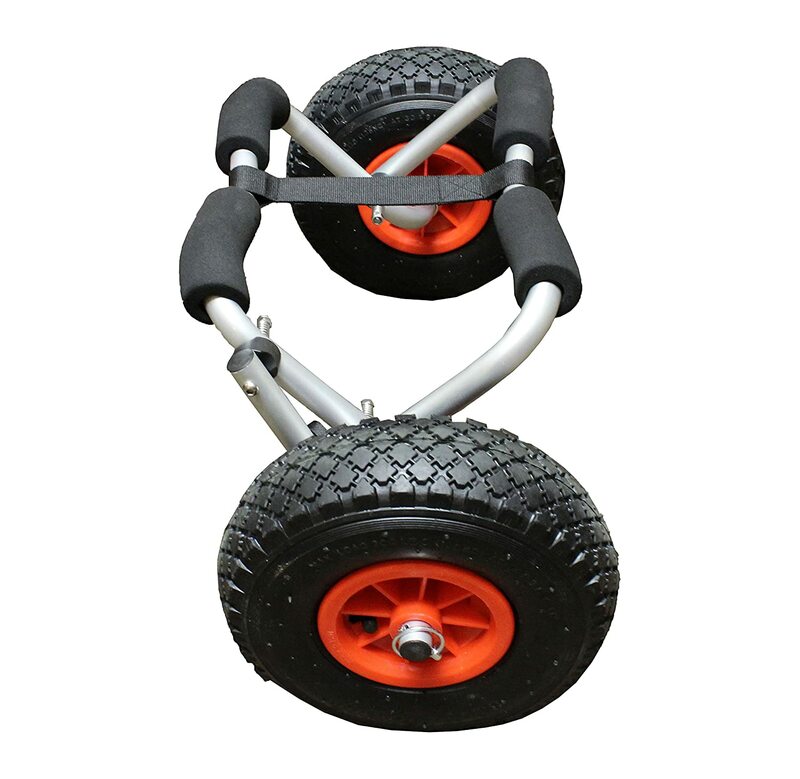 This is also perfect for bigger surfboard roof rack transport in a smooth aerodynamic style. 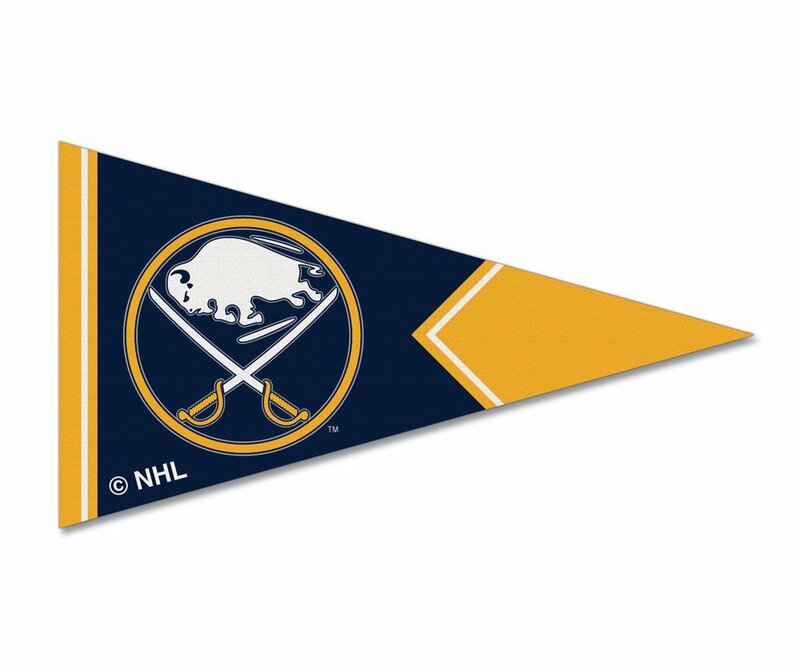 This is wide enough to transport surfboard with care. 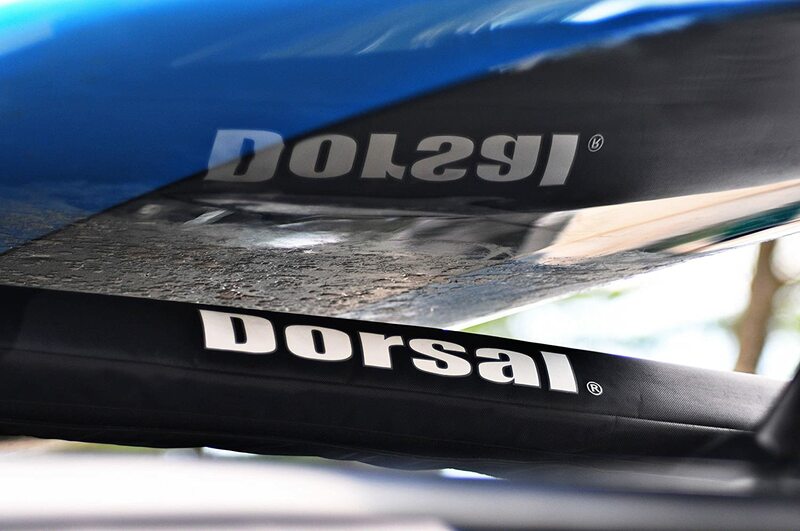 Securing Your Surf Boards - Keep your surf board secure and safe for the next journey with the amazing and state of the art Dorsal Origin Car Surf, SUP Rack Pads; which is made of with durable 600D polyester material. Top of the bar is padded for sleek fit. 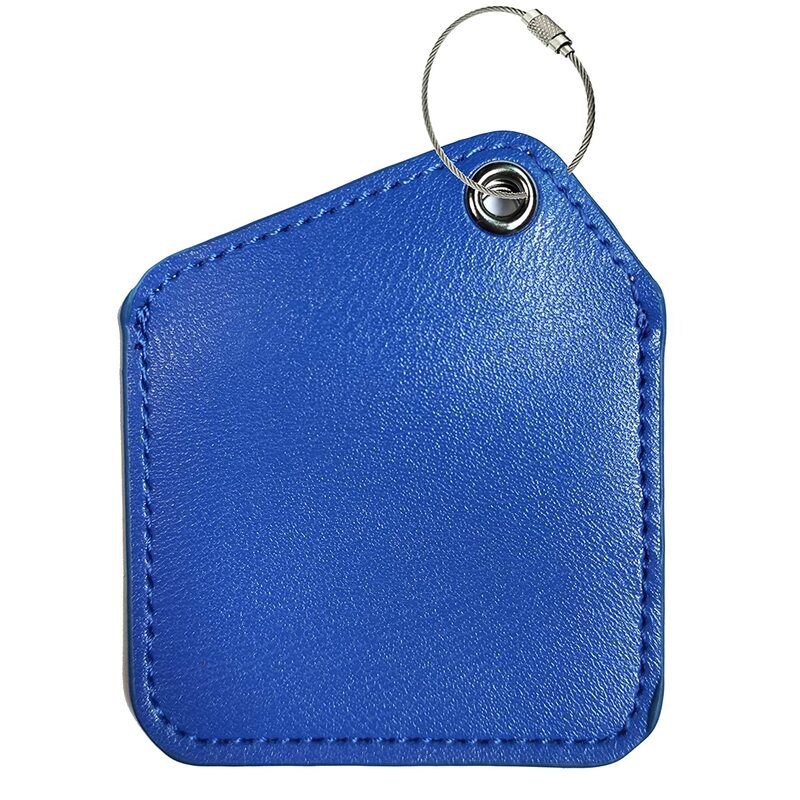 It comes with heavy duty velcro, 19 inches long pad as well as it fits a lot of factory auto car racks. 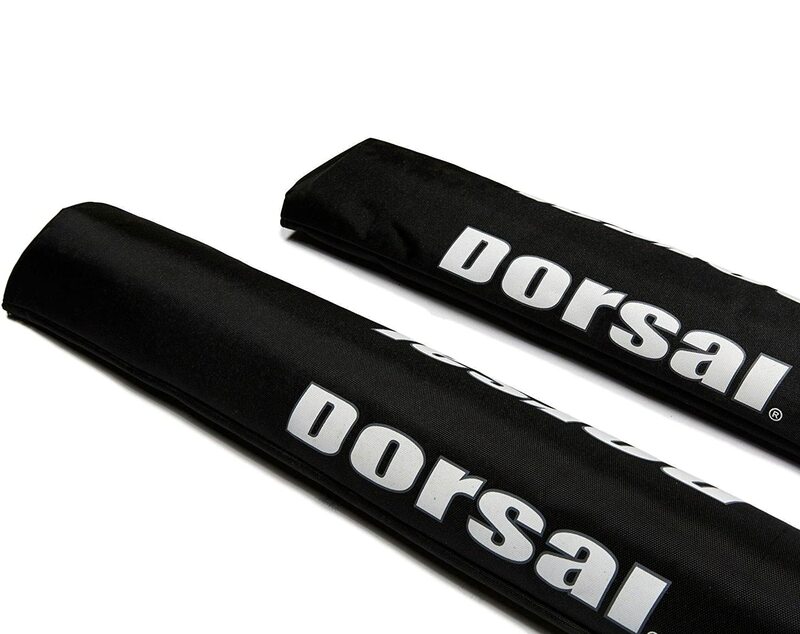 Order Today By Clicking On Add To Cart And Keep Your Board Safe And Secure For Your Next Surf Trip With The DORSAL Aero Rack Pad. 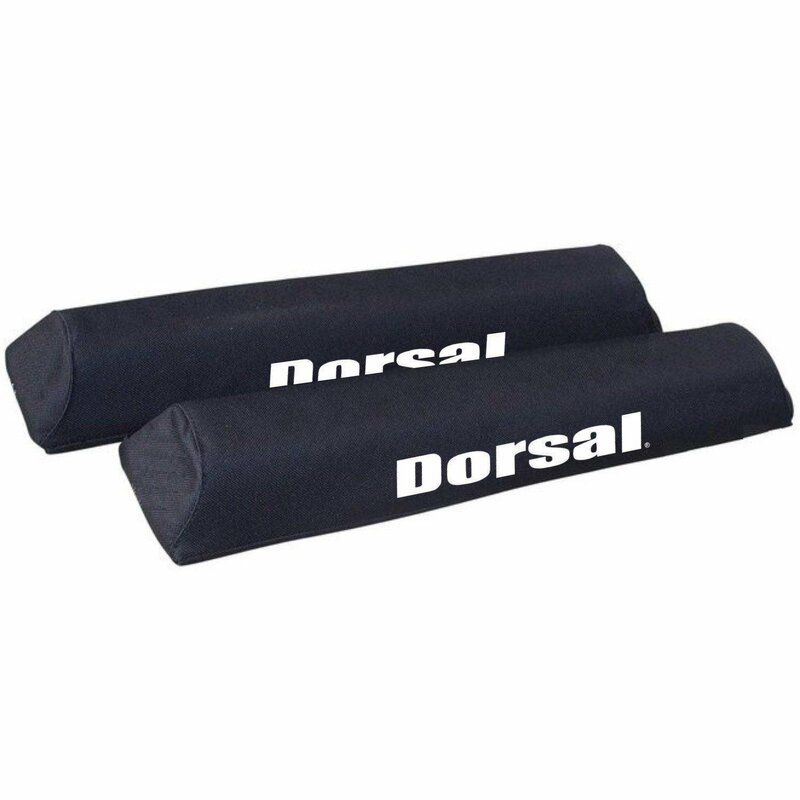 Securing Your Surf Boards - Keep your surf board secure and safe for the next journey with the amazing and state of the art Dorsal Origin Car Surf, SUP Rack Pads; which is made of with durable 600D polyester material. Top of the bar is padded for sleek fit. 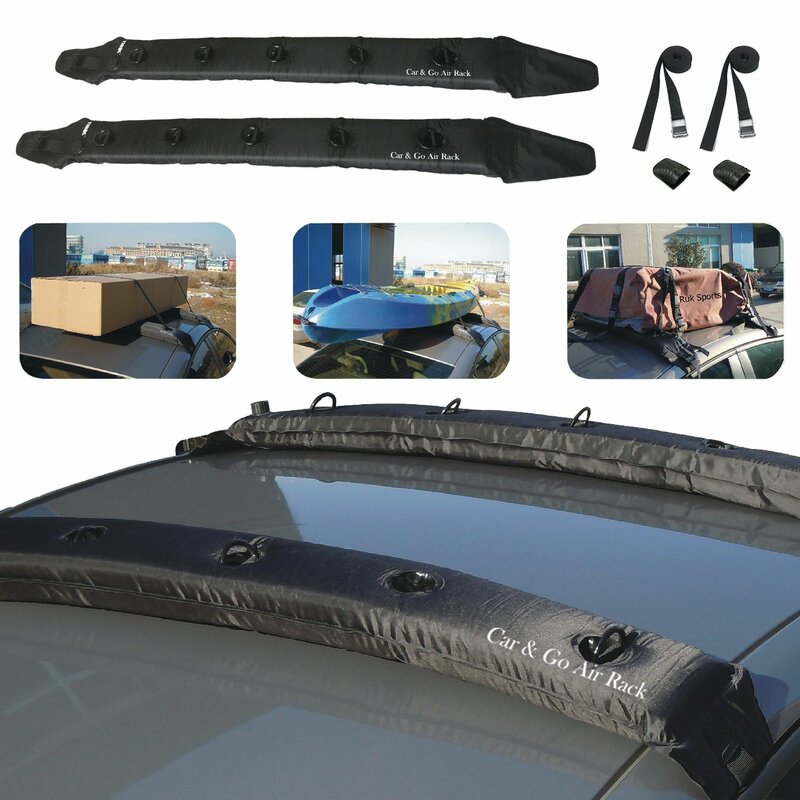 It comes with heavy duty velcro, 19 inches long pad as well as it fits a lot of factory auto car racks. 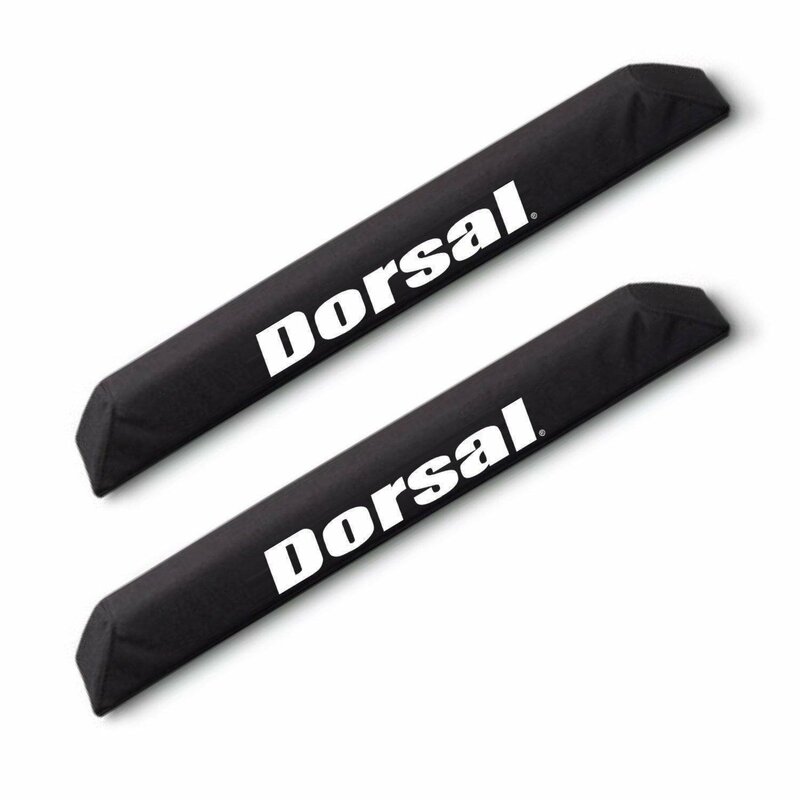 Order Today By Clicking On Add To Cart And Keep Your Board Safe And Secure For Your Next Surf Trip With The DORSAL Aero Rack Pad. 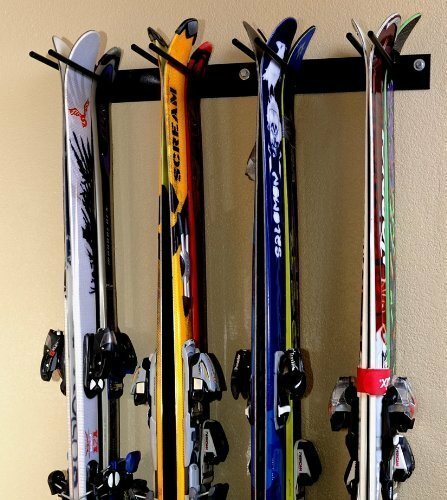 Very easy to use rack pads. Very wide, fits my Thule rack easily and stays in place!